Freedom of information request to get ICE deportation record from ICE after 43 Cambodians deported in one day. S.3036 “Keep Families Together Act” drafted by Diane Feinstein, supported by most Dems and zero Republicans. Bill is 2000 words. 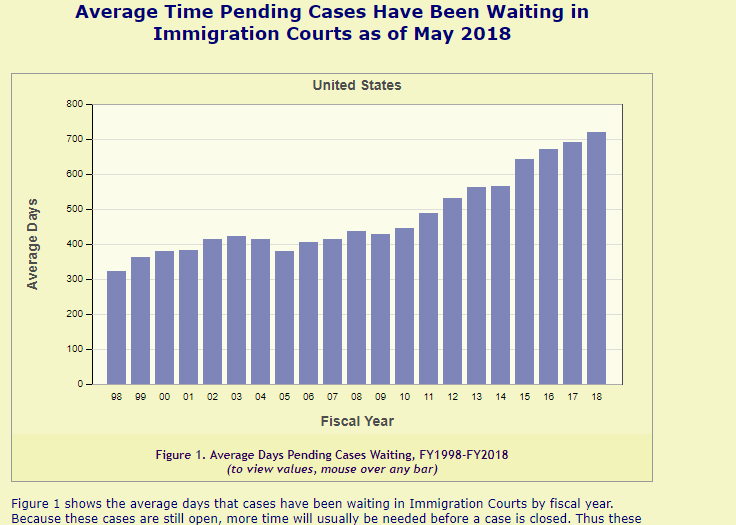 It has long been the case that immigrants have a right to counsel in immigration court, but that expense has generally been borne by the noncitizen. Because deportation is classified as a civil rather than a criminal sanction, immigrants facing removal are not afforded the constitutional protections under the Sixth Amendment that are provided to criminal defendants. Whereas in the criminal justice system, all defendants facing even one day in jail are provided an attorney if they cannot afford one, immigrants facing deportation generally do not have that opportunity. Detained immigrants, particularly those held in remote locations, face the additional obstacle of accessing counsel from behind bars. Yet, in every immigration case, the government is represented by a trained attorney who can argue for deportation, regardless of whether the immigrant is represented. In fact, the data actually shows that the majority of families do appear. Appearance rates can be brought even higher by addressing deficiencies in the provision of information and through provision of counsel. Ninety-eight percent of families who are represented by counsel show up for their hearings. In individual cases determined to need additional support, alternative measures, which are much more cost effective and humane than detention, achieve very high compliance rates. Deportation, also referred to as ‘removal’, occurs when an alien is removed from the United States by the federal government. The Obama administration deported more than 414 thousand unauthorized immigrants in the 2014 fiscal year alone. The causes for removals such as these are often associated with the violation of U.S. immigration laws. Immigrants are typically placed into removal proceedings after evidence is found that they convicted a crime. Any non-citizen, including green card holders, may be deported back to their home country from the U.S. This article discusses the reasons why a permanent resident who isn’t considered an “arriving alien” (one who left the country and was put into removal proceedings upon return) can be deported. Other things can get an permanent resident “arriving alien” deported. Such persons, even if they are let back into the country, are considered to be seeking readmission to the United States, so any reason for keeping people out of the U.S. in the first place may make them “inadmissible” and deportable. For a discussion of the grounds of inadmissibility, see Inadmissibility: When the U.S. Can Keep You Out. Can Green Card Holders be Deported?